We present Effluent Treatment Chemicals that are utilized for cleaning the waste water discharged from industries. 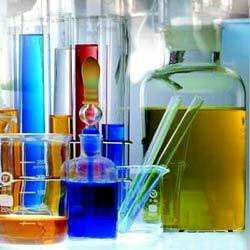 These treatment chemicals are widely used in various industries like Mining, Textile, Chemicals, Steel and Metal. Our chemicals are highly appreciated among the customers due to their effective usage. Unbelievable price on Effluent Treatment Chemicals in New Delhi (India) company Watco India, Private Limited.